Date: Feb 16 2019, 1 a.m. Ski season is our favorite time of year! 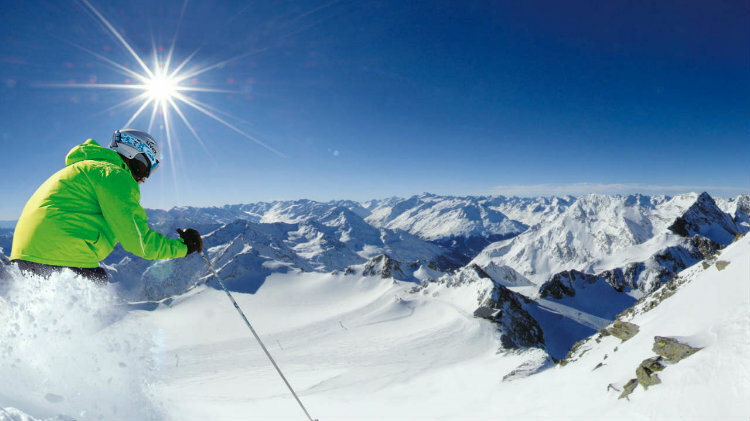 Enjoy a day trip to one of the best ski areas in the Alps! Every Saturday, the Ski Express bus will be rolling to some of the most well known ski areas in Europe. When you go skiing or snowboarding with Kaiserslautern Outdoor Recreation, you will wake up to find yourself at world class resorts like Ischgl, Grindelwald, Laax-Flims, and Garmisch. No skills? No problem! Ski and snowboard lessons are often available. No gear? No fear! Kaiserslautern Outdoor Recreation has more than enough rental equipment to cover your needs, and you only need to get fit once during the entire year. Just make your equipment reservation when you sign up for the trip, and your gear will be waiting for you at departure. Nothing could be easier. Don’t make a fuss, just get on the bus! Reserve your space with Kaiserslautern Outdoor Recreation today! Equipment or clothing rental: $15 p.p.